Outlines that early access to specialist and/or community Neurorehabilitation are critical components of the ABI pathway and this can avoid or minimise disability and optimise recovery. 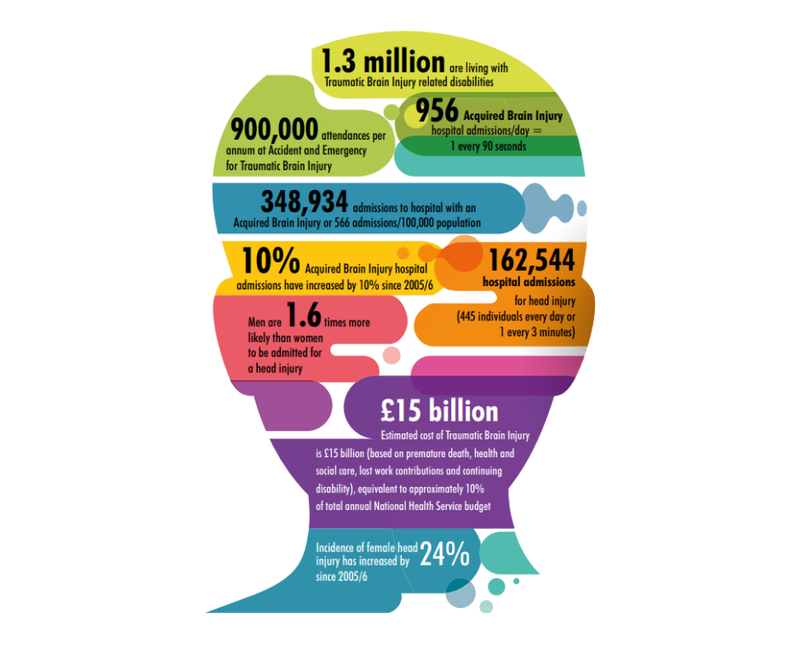 The Neurorehabilitation chapter within the report includes an overview, explores the delivery of Neurorehabilitation across the country and explores in detail; Rehabilitation prescriptions and how they improve communication and service access for individuals with an ABI. The report discusses Key issues and recommendations for Neurorehabilitation which are outlined below. Copies of the report can be obtained from UKABIF. The recommendations within this report are wholeheartedly supported by Elysium Healthcare. We provide high quality specialist rehabilitation and long term complex care for people with neurological illnesses, acquired brain injuries and spinal cord injuries. We work with residents and their families/carers to help them to achieve their personal goals and the best quality of life possible in a caring, supportive and homely environment. 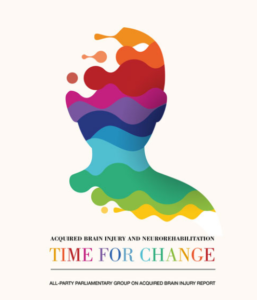 In line with the report there should be a significant increase in neurorehabilitation beds and neurorehabilitation professionals, to ensure that individuals with an Acquired Brain Injury have access to high quality efficient and effective neurorehabilitation to enable them to reach and if possible exceed their personal goals. That is why we are continuing to expand our neurorehabilitation services across the country to ensure services are available and accessible to those who require them. The report identifies that there is a limited provision in the North East – an issue we have also identified and taken steps to address this provision by opening a brand new neurorehabilitation centre in Middlesbrough – The Bridge. Learn more about The Bridge here.